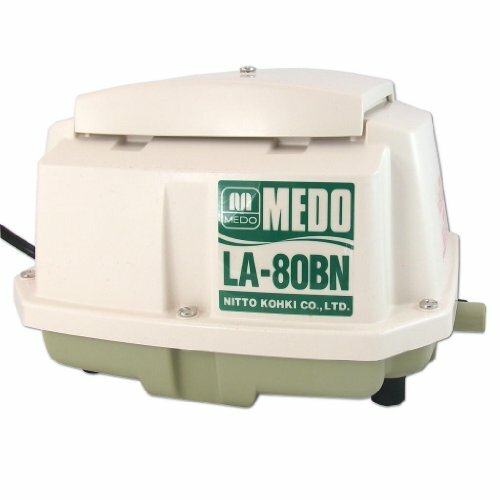 The Medo LA-80BN is compact, quiet, and vibration free. The highly reliable linear piston design leads to enhanced performance and longer operating life. This unit is brand new. The LA-80BN includes a hose barb connection which allows the pump to easily be connection to a control panel or alarm. If you have any questions about this product by MEDO, contact us by completing and submitting the form below. If you are looking for a specif part number, please include it with your message.